The Arbuckle Family Blog: Will you pray for Silas? Will you pray for Silas? Friends of ours have a precious little boy, Silas, who went in for another surgery today. His father posted a wonder post at Baptist 21. 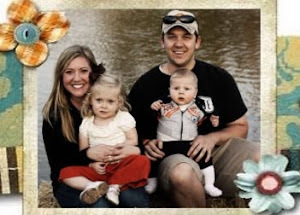 Click here to read article and please keep Scott, Megan and Silas in your prayers.